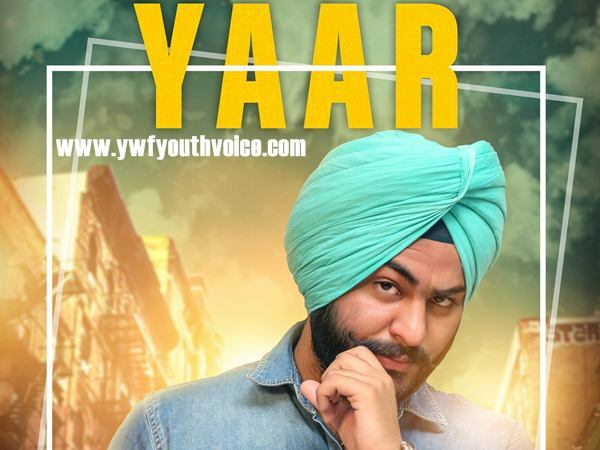 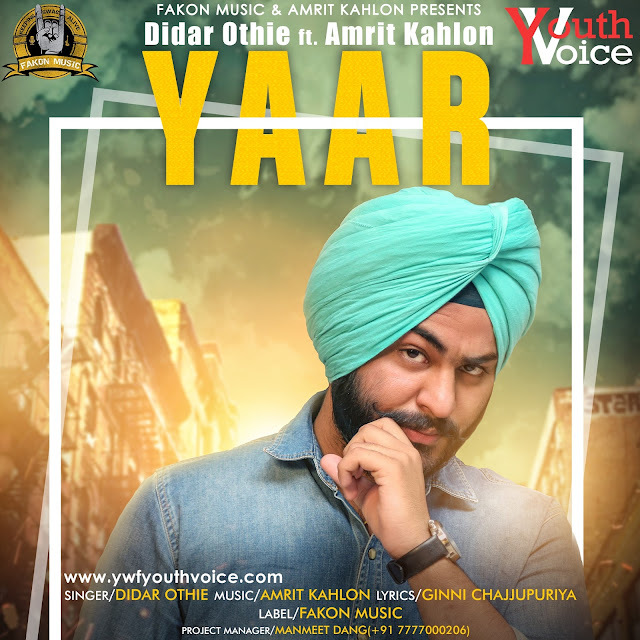 After two big hits "Diwali" and "Jatt Brand", Didar Othie is coming back again with his latest Punjabi song "YAAR". Expectations are too damn high. 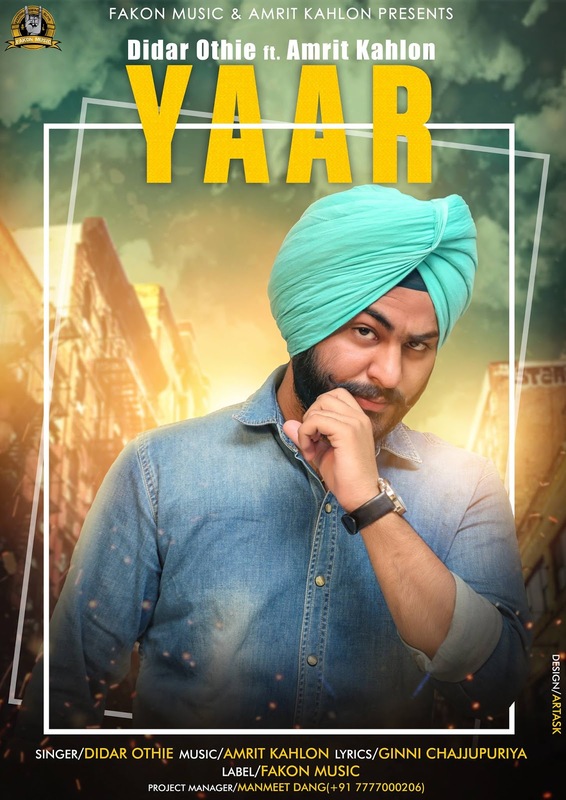 This Karnal boy is the future STAR of the Punjabi industry for sure.